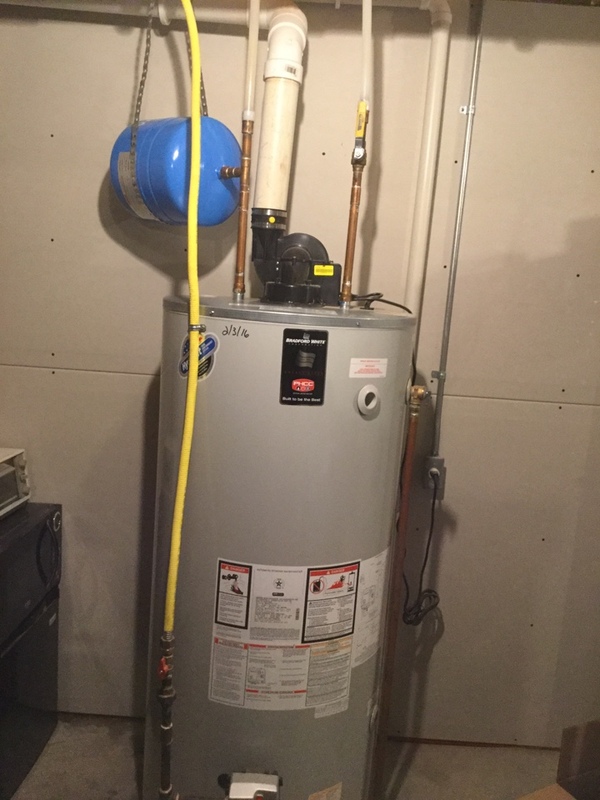 Hurlburt Heating and Plumbing provides heating, cooling and plumbing repair, service, installation and services in Eau Claire WI and surrounding areas. 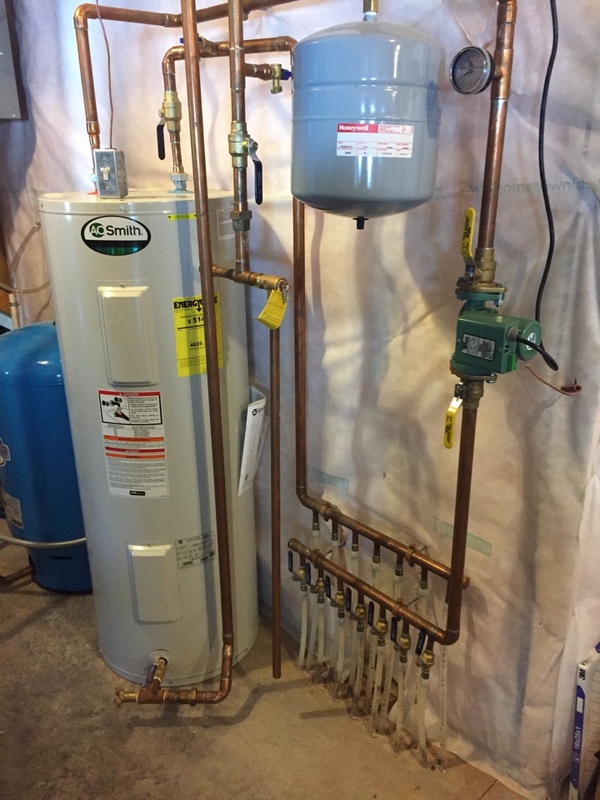 Check out what some of our customers are saying about Hurlburt Heating and Plumbing Heating, Cooling and Plumbing services. The air conditioner wasn't working so my neighbor recommended Hurlburt Heating and Plumbing, I called them and they came over the same day. 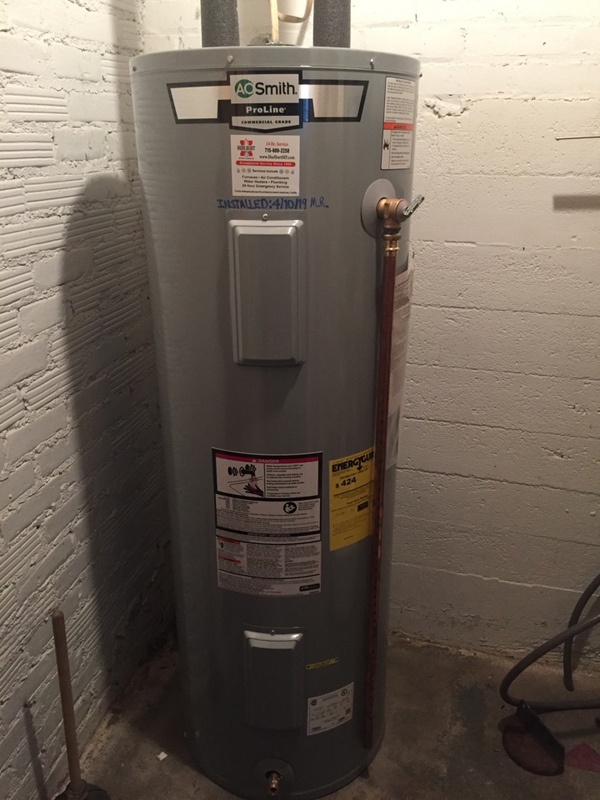 My furnace needed a new motor! They had the part with them and did a really good job of cleaning up when they were done. They did a good job and didn't over charge us. 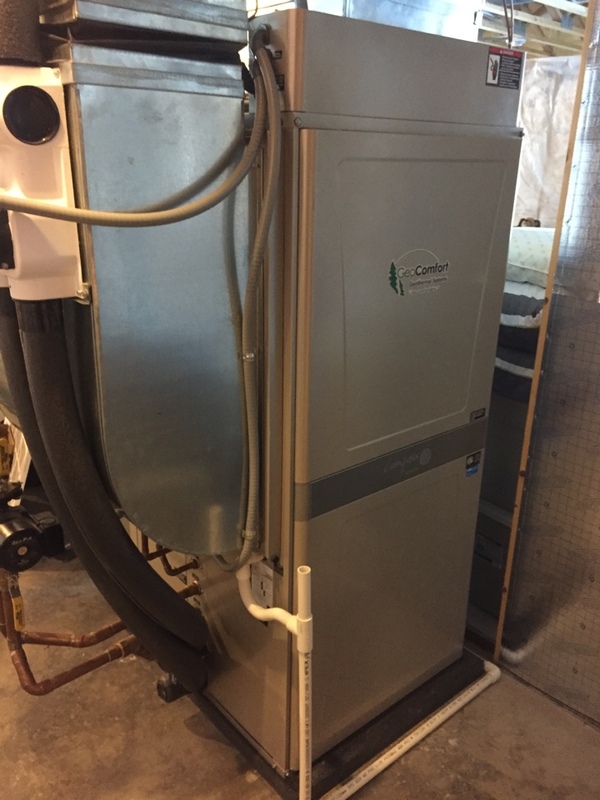 We were out of town and my 19 year old daughter was home alone, of course this is when our heating and cooling system decides to stop working! I did the google thing and there is Hurlburt, called them and they sent a guy right over, done! I liked that the office lady said all of their technicians are drug and background checked since my daughter was home. We'll be using them in the future. Everytime I've called they are able to come over pretty quick and fix our stuff. We joined they're club so they come 2 times a year to service our air conditioner and furnace. One time we did have a small issue but they came right back and made it right, thats all I ask. Ernie showed up with a smile on his face and got right to work on our air conditioner, he had it fix in less than 1 hours and our house was cooling right down. They're professional to the core, Our air conditioner was not blowing cold air and they found the leak. It's not worth fixing since it's so old so we're having Hulburt Heating & Plumbing install a new furnace and a/c unit. 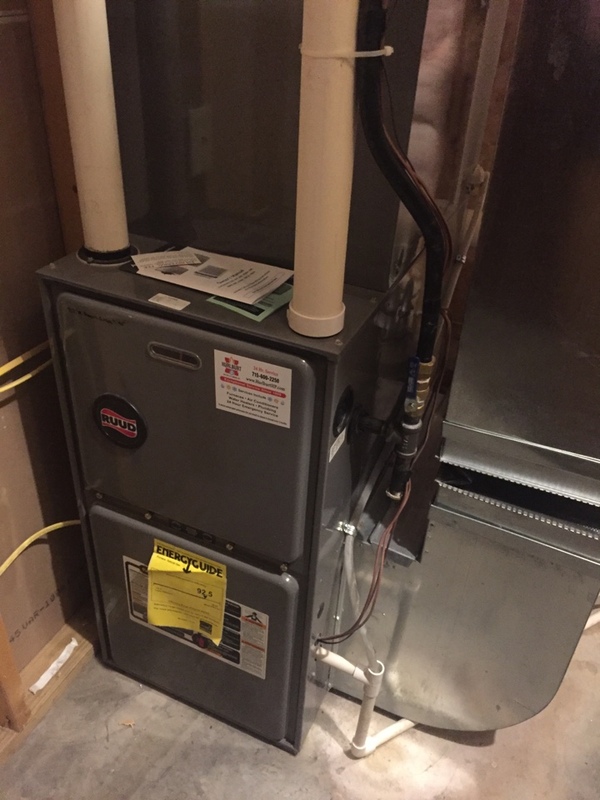 The guy showed up and after about 15 minutes knew exactly what the problem was with our furnace, he had the parts with him and we were back in business. I was heading out of town on a Friday night and found water all over in my basement. I called Hurlburt and they has someone at my house with 30 minutes and found that my water heater was leak and needed to be replace. I didn't have time to wait so we scheduled for the following Tuesday and they had it done in no time at all. This company is awesome! 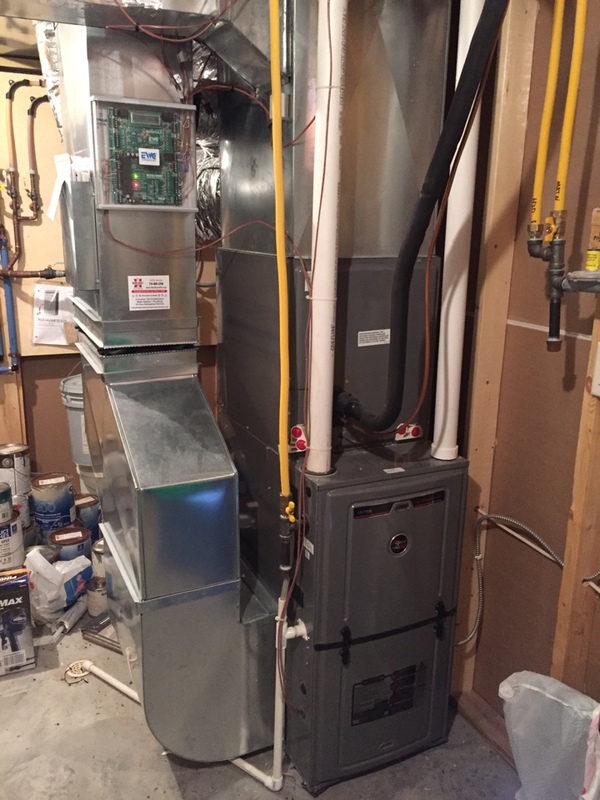 Working on a RUUD furnace for a new customer! It needed a pressure switch! Workin on a RUUD system for Ed s. It needed a zone panel! 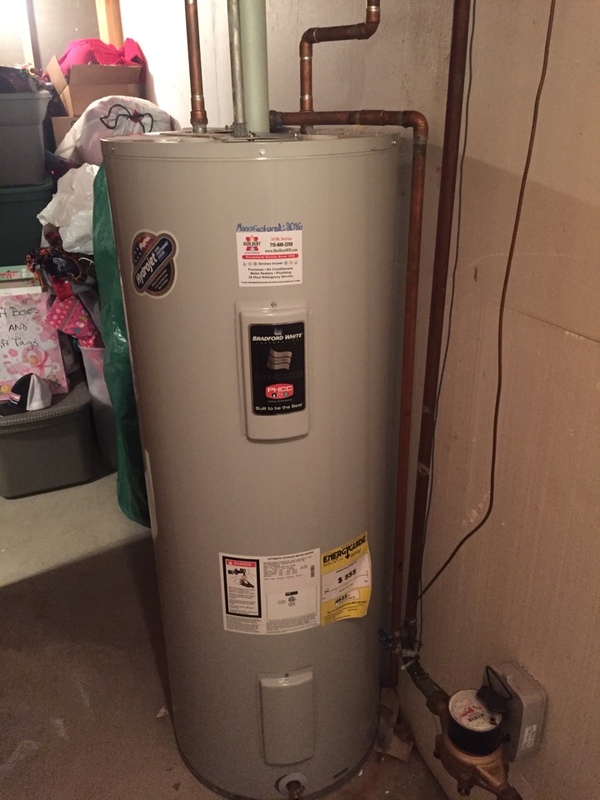 Installed a water heater for Tara S.
Working on an electric water heater for Racheal M. And her family! 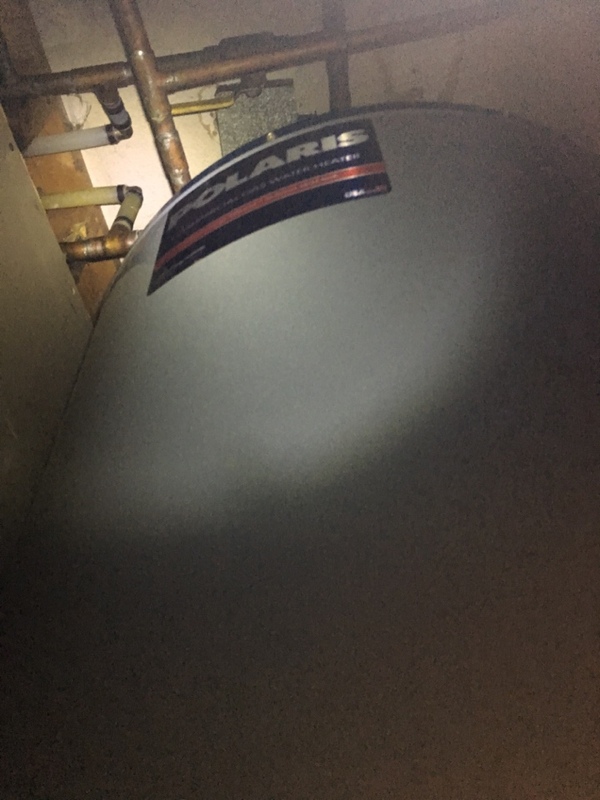 Replaced leaking expansion tank on water heater in Eau Claire. 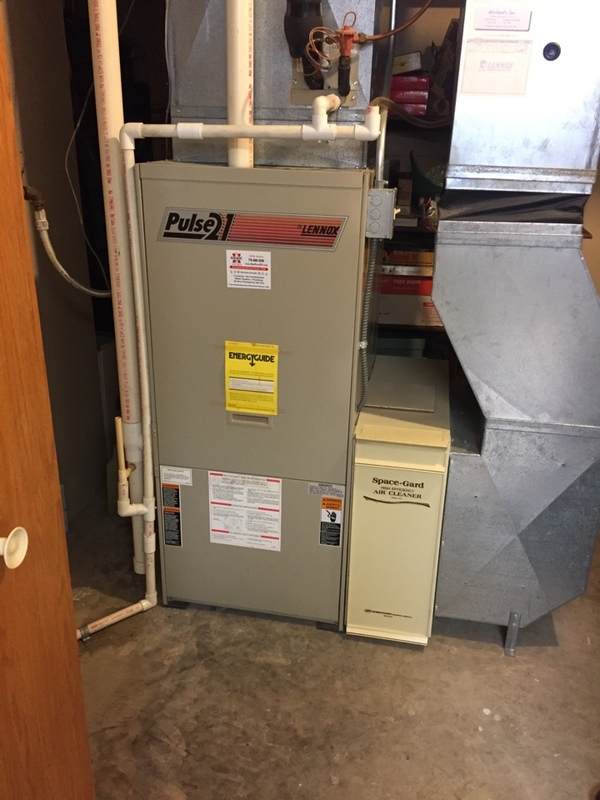 Performed a service on Heil Furnace in Eau Claire. 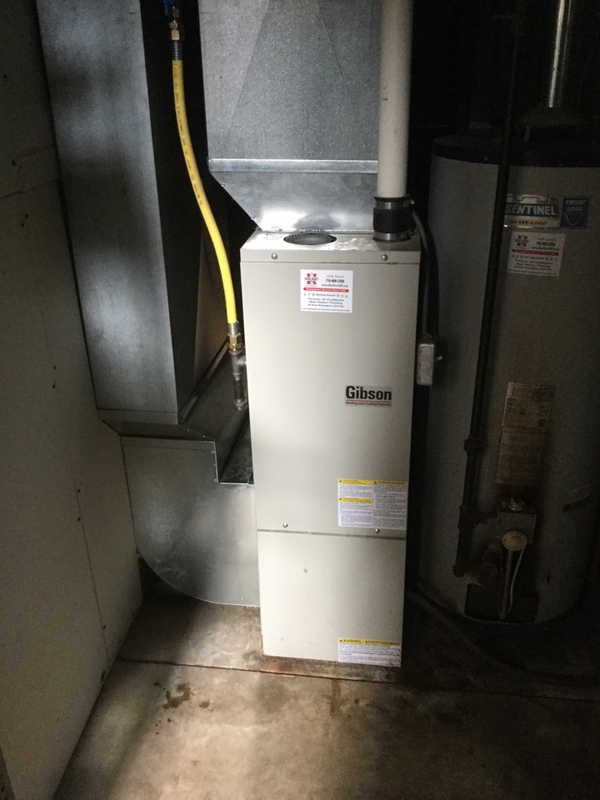 Performed routine maintenance on a Gibson Furnace. 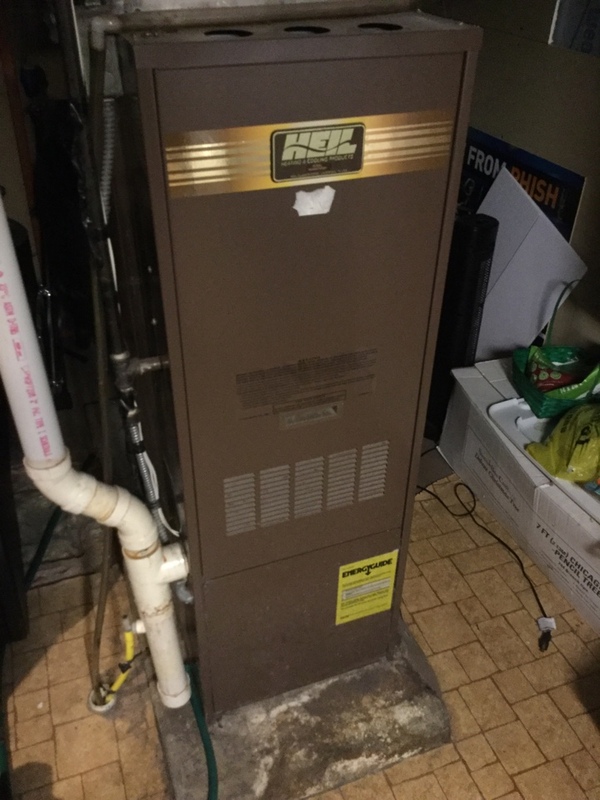 Cleaned the Blower Wheel of unit and Heat exchanger of a dust build up to reduce noise of the Furnace and Improve the performance of the Furnace for a Family in Eau Claire. Perform cross connection surveys on 12 buildings. 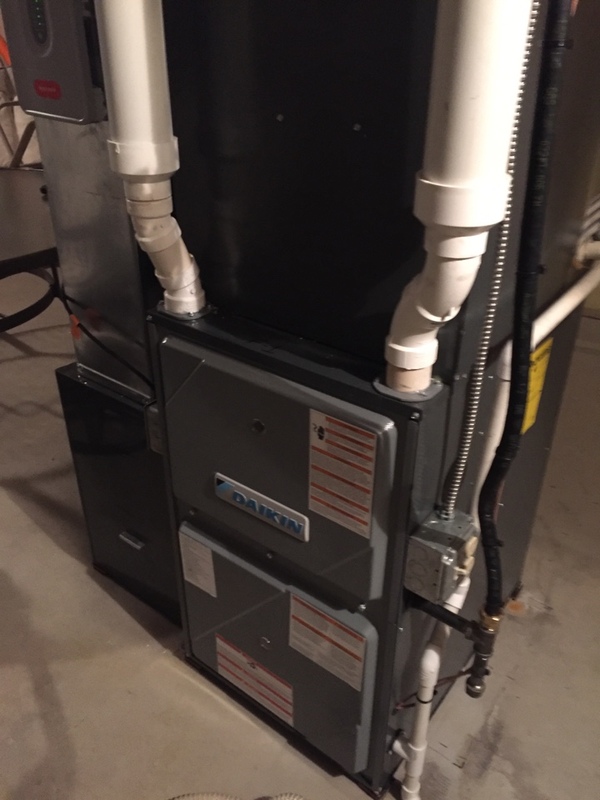 Working on a Daikin furnace for Andrew and Rhinna K.
Working on a Lennox Pulse Furnace for Ron and Marie. I did a pressure test and it passed! 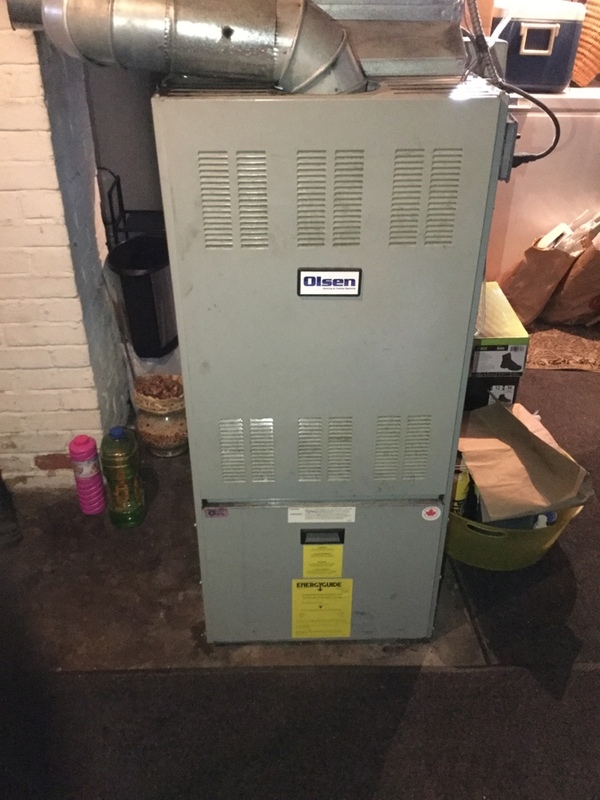 Performed Maintenance and Cleaning on Olsen Oil Furnace in Eau Claire. Working on an in-floor heating system for Andy. It needed a boost in water pressure! Working on a Geo Comfort Geotgermal system for Matt and Emily O. Their loop field needed a boost of water pressure! 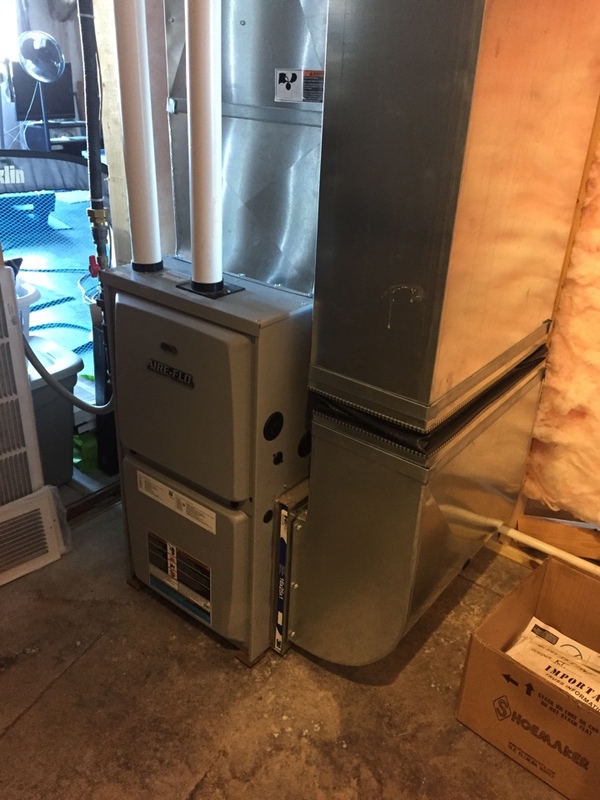 Working on a Aire-Flo furnace for Ed and Lisa H. It needed a tuneup! 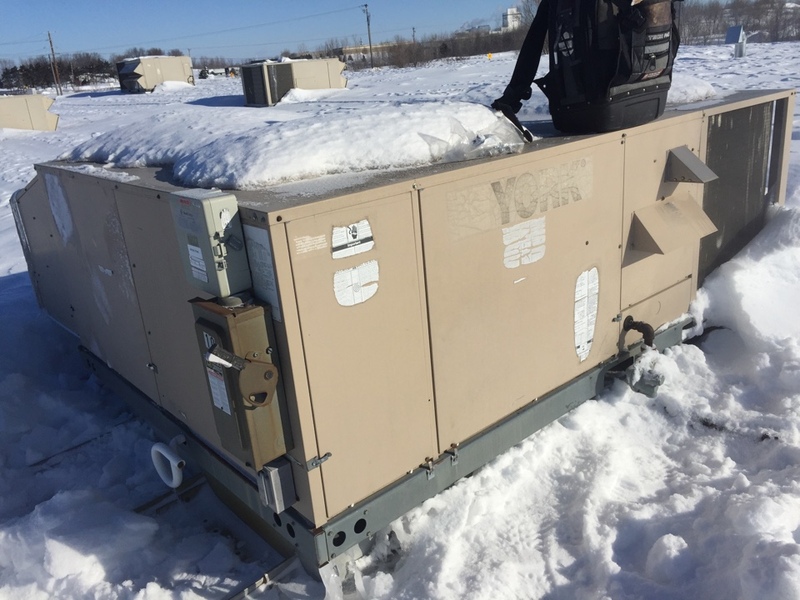 Worked on A York rooftop unit! The blower door fell off!